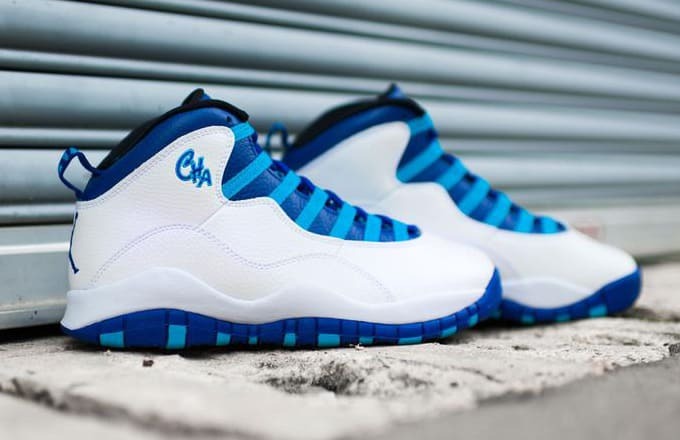 It's all about international flavor this weekend as Jordan Brand completes the 2016 "City Pack" with three different Air Jordan X colorways representing Charlotte, London, and Shanghai, respectively. Elsewhere, Ronnie Fieg is connecting with Colette for a two-sneaker Puma collaboration that will drop alongside a range of apparel and accessories. For Nike Basketball, there's the latest "What the" KD colorway and a gradient make up for the Kobe 11. Despite the steady Twitter roasts, Under Armour is dropping two different Steph Curry sneakers this weekend. Catch the release details for these and more below in A Complete Guide to This Weekend's Sneaker Releases.